In Prey, knowing where to find Josh Dalton in order to complete the Blackbox Project sidequest is rather difficult. After scouring Talos I to no avail, you may find yourself frustrated at just how hard Josh Dalton is to find. We were determined to locate him, and after countless hours combing every nook and cranny in Prey, we finally found him. To help, we put together a quick guide on where you can find Josh Dalton in order to complete the Blackbox Project sidequest in prey. To find Josh Dalton in Prey, you'll need to head over to G.U.T.S. from the Arboretum. 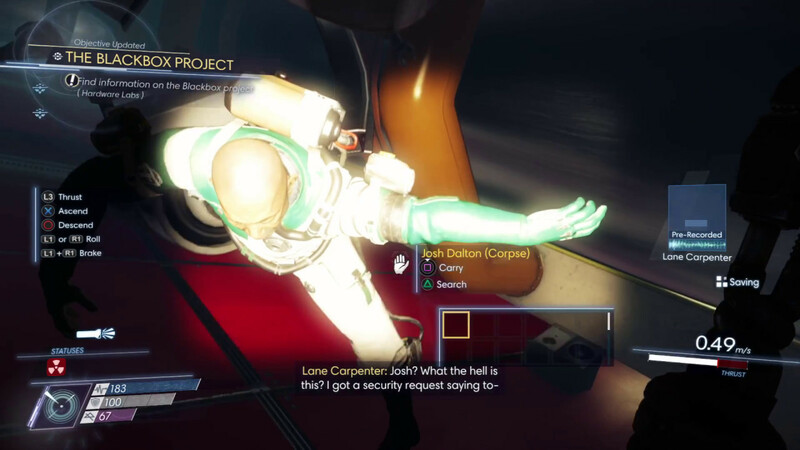 The key to completing the Blackbox Project sidequest in Prey is knowing where to find Josh Dalton. To track him down, you’ll need to head over to G.U.T.S. from the Arboretum (a place you’ll visit several times while completing quests in Prey). Next, launch yourself straight down the zero-gravity tunnel taking care to avoid enemy Typhon. 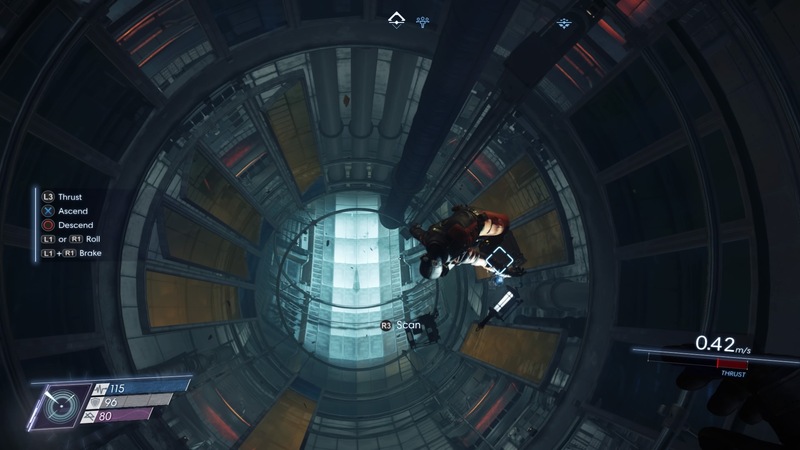 While looking for Josh Dalton in Prey, you'll encounter several enemy Typhon. Head past the Magnetosphere chamber, and continue on until you reach a large pipe. Make your way underneath this pipe. There, you’ll be able to see the corpse of Josh Dalton floating but you’re unable to reach him, as the gap you encounter is too small for you to pass through. In order to interact with the body of Josh Dalton, you’ll need to head right in order to slip underneath the pipe. 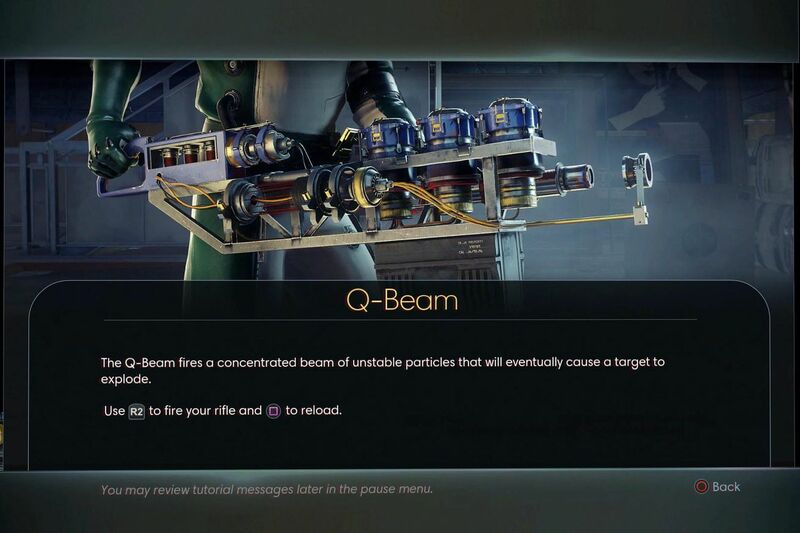 Next to the body of Josh Dalton in Prey, you'll find the Q-Beam gun as well as a transcribe. After moving underneath the pipe, make sure you’re prepared for a fight as more deadly Typhon foes wait just behind the pipe. Once the Typhon have been dealt with, you’ll be able to head over and interact with Josh Dalton’s corpse. Beside his body, you’ll find the Q-Beam gun. This is a handy weapon to have in Prey, as it fires a solid beam of energy for as long as you keep the trigger held down. 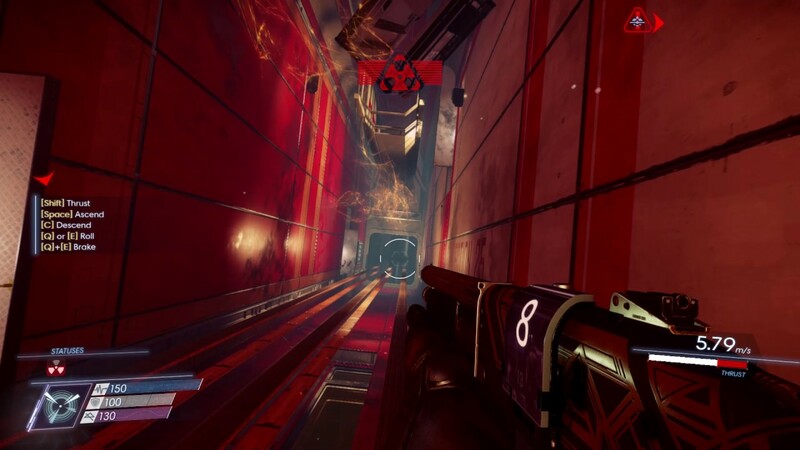 The Q-Beam is an excellent weapon for dealing with enemies (as long as they're not electric) in Prey! The Q-Beam is a great way to make easy work of pesky Typhon as long as you remember not to use it on electric enemies as it’ll boost their charge, making them even harder to kill. After grabbing the Q-Beam, you’ll also gain access to a transcribe that explains how a man named Lane Carpenter stole Josh Dalton’s work. Now that you’ve located Josh Dalton, you should be able to complete the Blackbox Project sidequest in Prey. By reading this guide, you should now know where to find Josh Dalton in order to complete the Blackbox Project sidequest in Prey.